Polkadots and More is really cute! The classroom was nice and big and the customers were tons of fun. This little town was so stinkin cute!!! It had a little square right smack dab in the middle of town. All the quaint little stores surrounded this square. A band was setting up and coming to play and everyone comes and brings food and drinks and listens to music together. Thats the stuff i LOVE about these small towns i’m coming across in my travels. I wish we had that. The store was full of great stuff and Pam was a great host. She has to take some time off due to some medical reasons and i hope that someone or many someone’s will step up and help take care of the store while she is on leave so that she doesn’t have to close her doors. Cruise and Crop Guest Blogger today too!!! So while you are checking out my stores and my travel stuff head on over to Cruise and Crop and check out my blog post. I had fun doing it. While you are there be sure to check out the cruise we have coming up in April with Jen and I. THAT will be a blast. It’s both of our birthdays! whew! I finally get to sit down and blog about my fun stores!!! i was in Bloomington IL on Monday July 9. 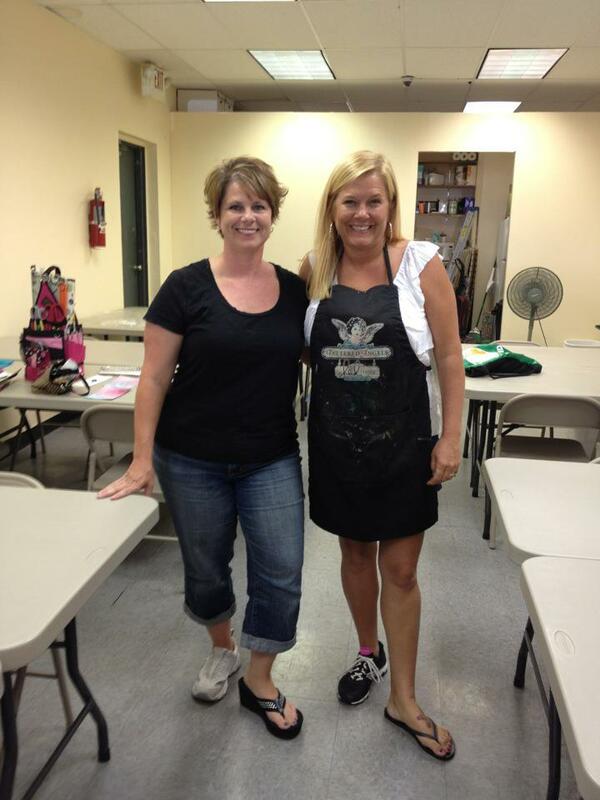 This store is the sister store to Scrapbooking Studio in Moline. 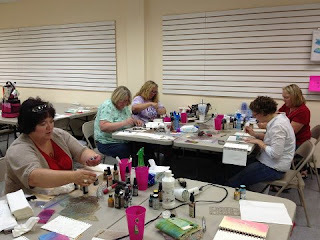 Can’t wait to go back to both Scrapbooking Studio‘s.